Today is Ben & Jerry’s Canada’s FREE Cone Day! Who can say no to free ice cream! 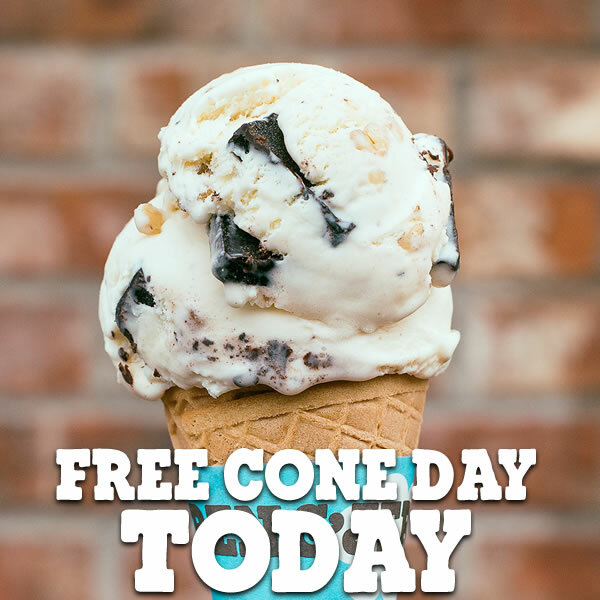 Today is FREE cone day at Ben & Jerry’s Canada! From 12pm to 8pm today, Tuesday April 4th 2017, Ben & Jerry’s will be giving away free ice cream at a host of locations (including Montreal and Toronto). Click here for more information on Ben & Jerry’s free cone day!